Slim profile, multi-function pen featuring a ballpoint and tablet PC/smartphone touch stylus. Matte French navy coloured barrel featuring a white University of Bath crest and shiny metal trim. 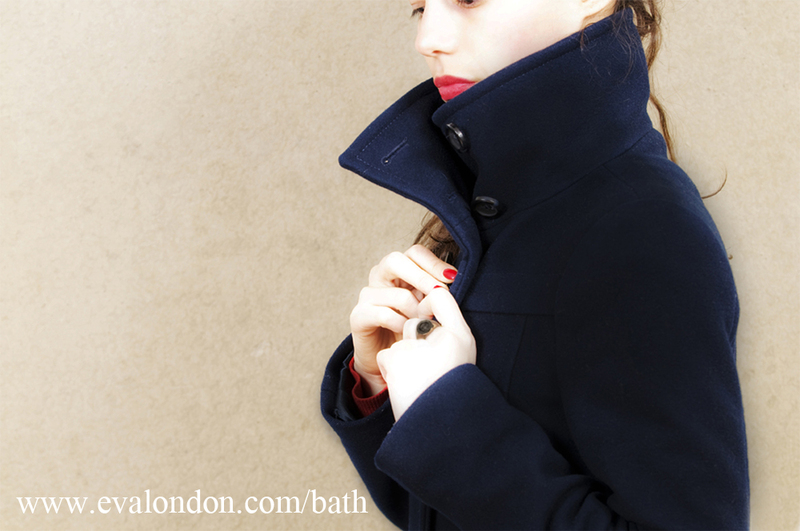 Also available in white with navy University of Bath logo.